Have you seen something suspicious in your backyard or neighborhood? Are you having trouble identifying something you’ve found? Report potential invasive species by calling the Idaho Invasive Species Hotline at 1-877-336-8676. Your submission will provide vital early detection information to the experts working to stop the next invasion before it starts. This number is toll-free. You may also call this number if you have a question about a particular invasive pest. 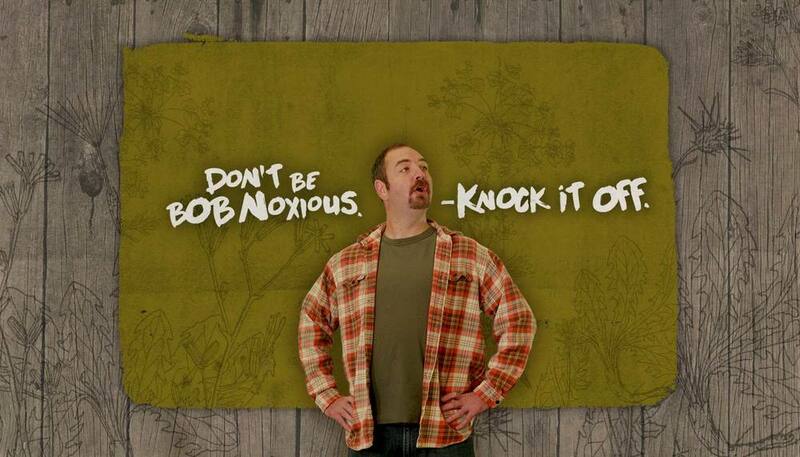 No matter the activity, you Can help prevent the introduction and spread of invasive species!